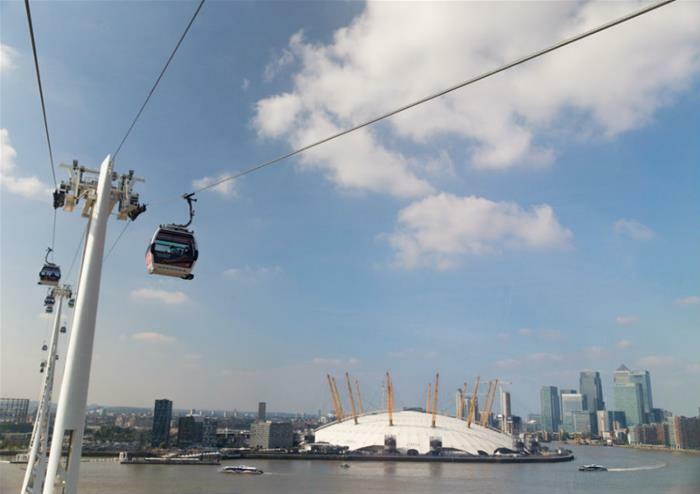 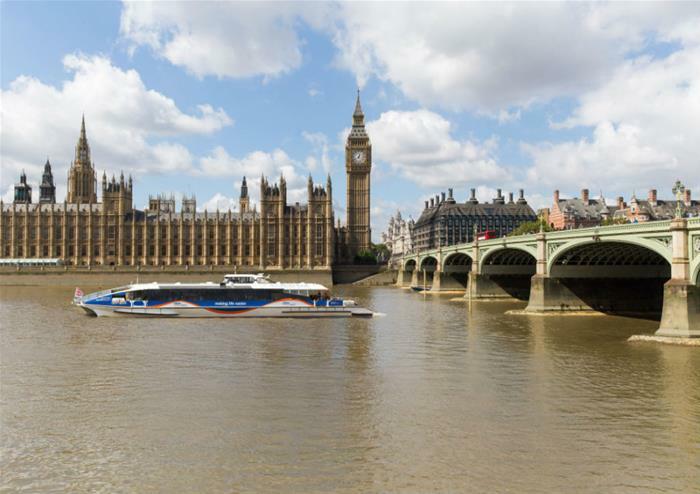 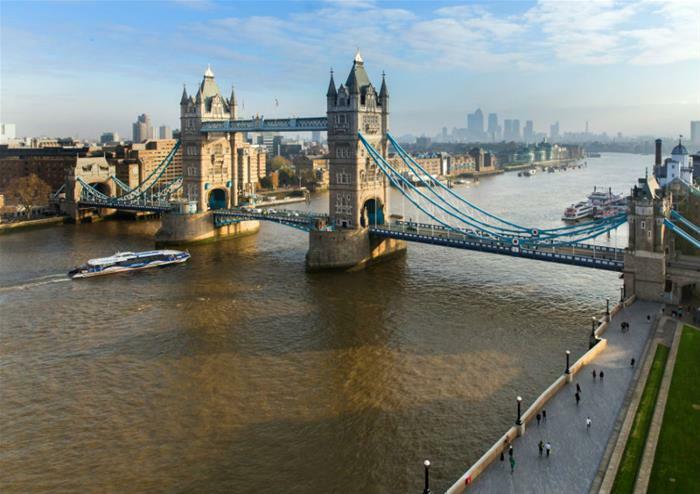 Escape the crowded tubes and explore London from the deck of the MBNA Thames Clippers! 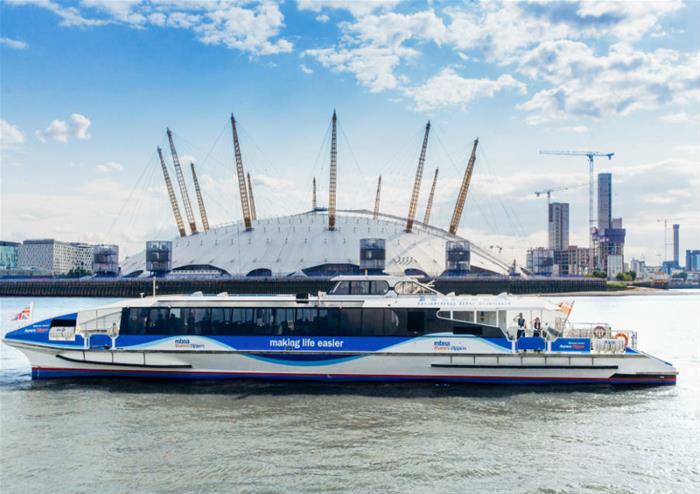 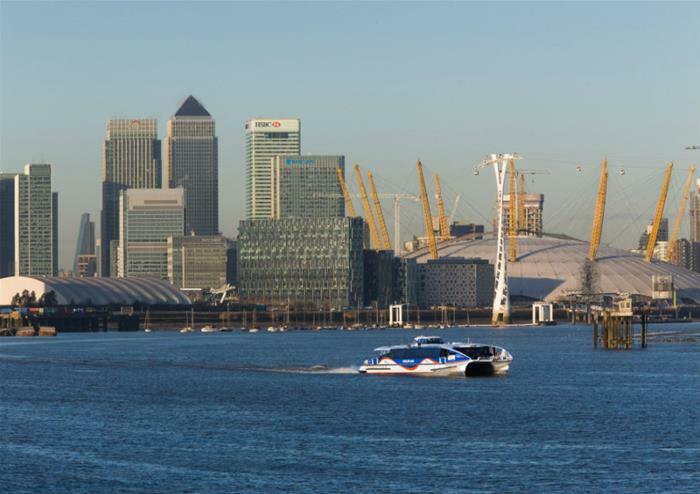 The fastest fleet of boats on the River Thames, the MBNA Thames Clippers operate daily with departures every 20 minutes. 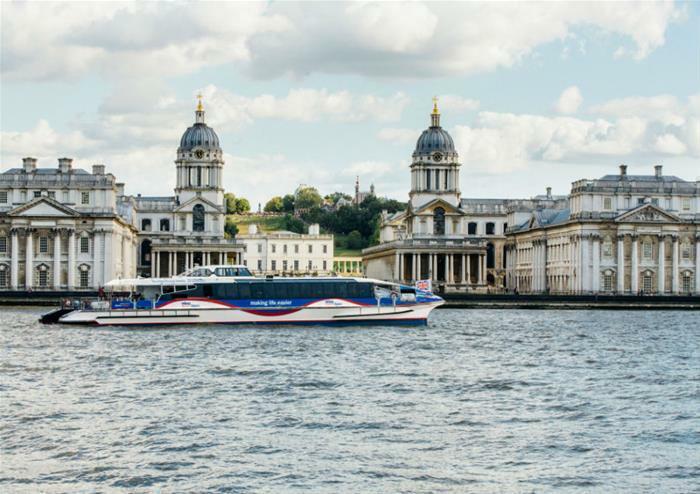 Depart from either Embankment/Waterloo or Greenwich.